The Judge, Dabney Friedrich - a Trump appointee, didn't buy it - denying Mueller a delay in the high-profile trial. 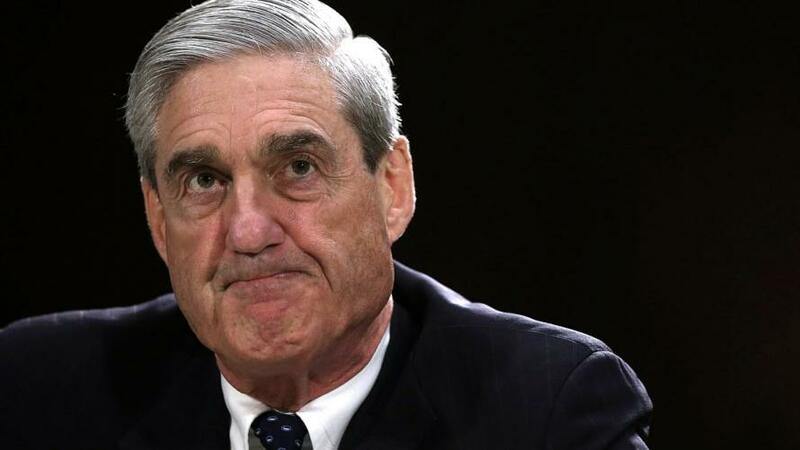 In other words, Mueller was denied the opportunity to kick the can down the road, forcing him to produce the requested evidence or withdraw the indictment, potentially jeopardizing the PR aspect of the entire "Trump collusion" probe. And now Mueller is pointing to Russian "interference operations" in a last-ditch effort. Of note, Facebook VP of advertising, Rob Goldman, tossed a major hand grenade in the "pro-Trump" Russian meddling narrative in February when he fired off a series of tweets the day of the Russian indictments. Most notably, Goldman pointed out that the majority of advertising purchased by Russians on Facebook occurred after the election, were hardly pro-Trump, and they was designed to "sow discord and divide Americans", something which Americans have been quite adept at doing on their own ever since the Fed decided to unleash a record class, wealth, income divide by keeping capital markets artificially afloat at any cost.